Designed with versatility in mind, the Biwaa Warax excels in every situation it faces. 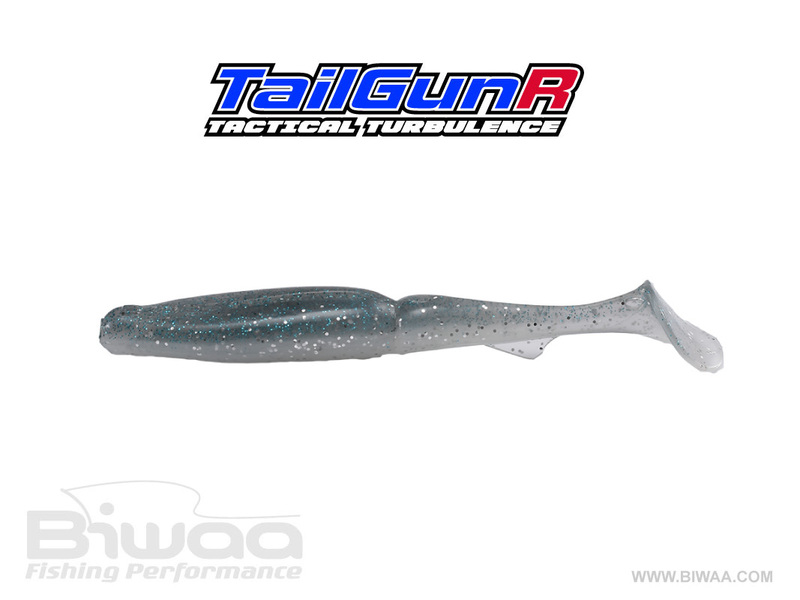 The slender body and long claws give the Warax incredible action at any retrieval speed. Incorporating the same BPA and Phthalate free formula found in the entire line of Biwaa Venum Series soft plastics, this formulation is well known for its incredible durability while remaining soft and pliable. 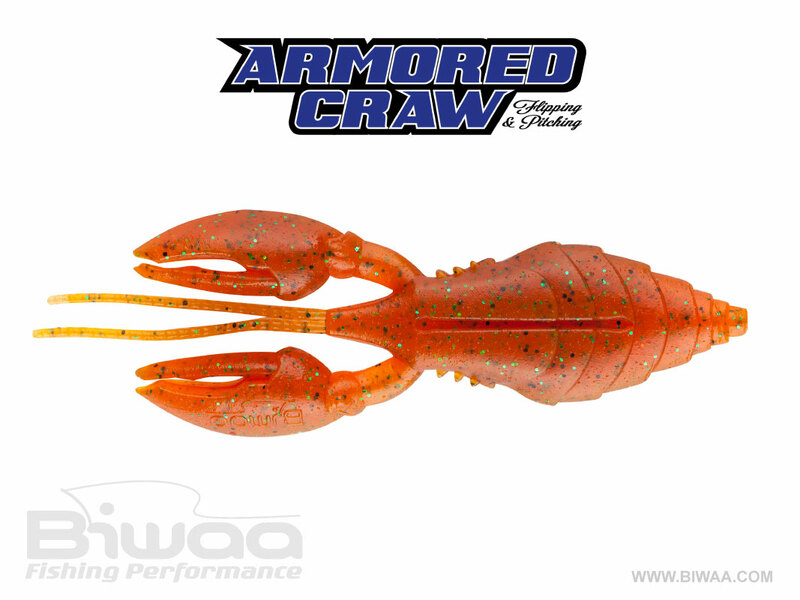 Designed with hook guides on the top and bottom of the lure, rigging this plastic crayfish imitation texas style or texposed could not be any easier. 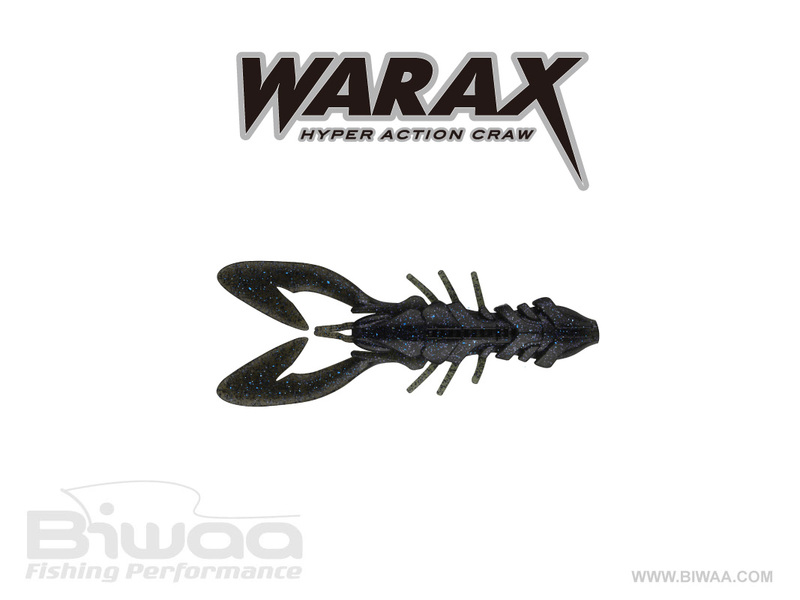 If you are looking for a trailer that displays maximum reaction, look no further than the Warax by Biwaa Fishing Performance.